E-Net Park is recognised as one of the leading independently owned and run Industrial Estates in central Scotland and the Lothian’s. Located to the west of Linlithgow providing an ideal base for companies looking to serve the central Scotland and Lothians Business community. It has exceptionally easy access to the national railway and motorway network and Edinburgh airport is 20 minute drive. Locating in E-Net Park will assist your business growth by connecting with customers and suppliers locally, nationally and internationally. E-Net Park provides a safe, secure and satisfying working environment for all kinds of businesses, from start-ups and sole traders to blue chip internationally renowned brands. With many commercial and industrial properties on offer, units range from between 875- 7750 sq. Ft. and with our accompanying Flexible Letting Facility we can accommodate companies of all shapes and sizes. 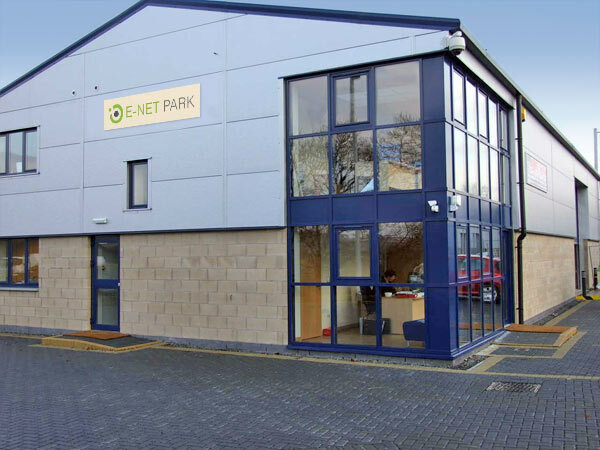 What makes e-Net Park the number one location in Central Scotland and the Lothians to base your business? The Modern landscaped well maintained estate provides an excellent impressions to customers and supplier as well as offering a pleasant working environment. 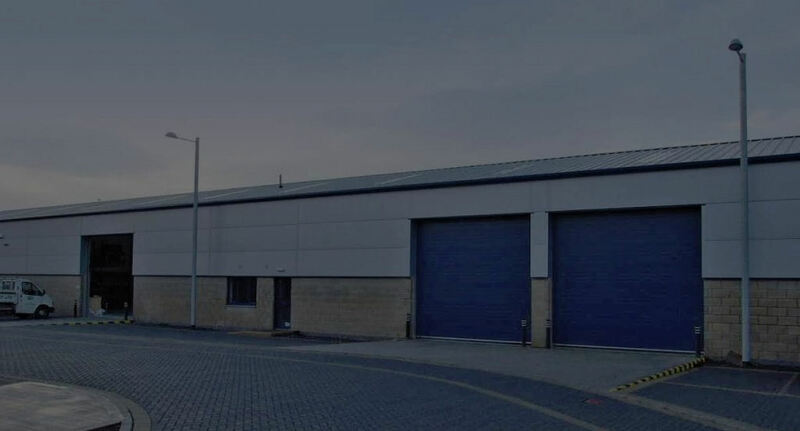 E-Net Park provides an unparalleled ability for tenants to grow, if your business expands and you need more space we are confident of finding a suitable property from one of the industrial units on site. The peace of mind that comes from a comprehensive security package. The immediate service from our proactive management team. These are just some of the factors which have led E-Net Park to be recognised as the premier business park in Scotland. Get in touch to arrange a site visit or to order an information pack. All enquiries are dealt with promptly and in strict confidence by our dedicated team of property experts.